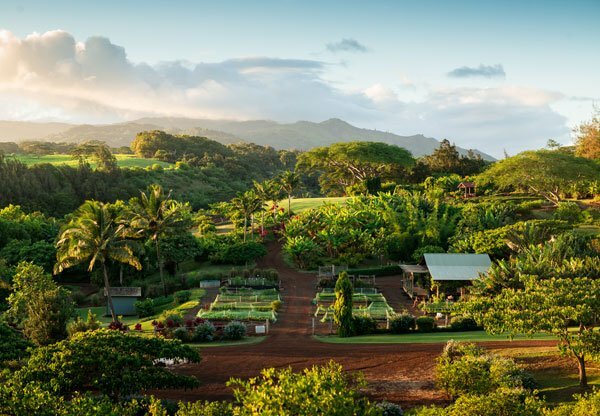 Artfully designed along the rolling back hills, The Farm perfectly showcases the principles behind Kukui’ula. 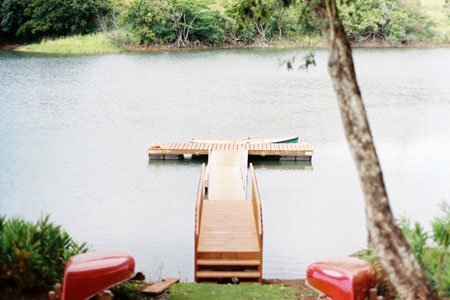 Members can enjoy one-on-one time with themselves and the “Aina” (land), whether through picking fresh produce, fishing for Peacock Bass or gathering organic eggs for their morning omelet. Picture this: rows of kale, tomato, swiss chard and mint. Taro, lemons, lettuce and bananas. 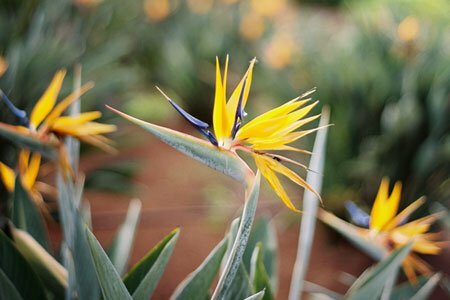 Pineapple, starfruit, plumeria and birds of paradise. The Farm is a blend of greens, reds, yellows and whites as well as pinks, purples and blues. There is always something delicious in season and Chef Ben Takahasi is more than happy to prove it to you. 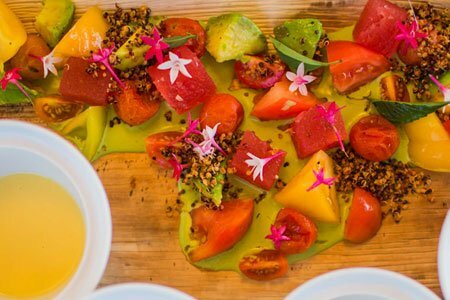 The simple idea of “farm to table” is a huge part of living on Kauai. In this day and age it is easy to lose track of where our next meal is coming from, let alone where it was grown. Using the local resources around us is not only a better way to benefit and protect the land, but also our bodies. On top of that, you get to discover the Hawaiian flavor in/from dishes grown in your own backyard. Not only is the difference in the taste, but in how you feel.